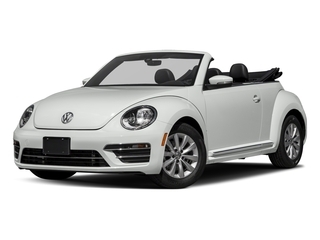 Be the first to review this 2018 Volkswagen Beetle Convertible. In addition to endearing qualities and inevitable cuteness, Beetles come with impressive standard equipment at each level. Performance may fall short, but Beetles promise relatively strong value in the small-car class. Buyers get still-distinctive style, comparative fuel-efficiency, a potential for driving fun - plus one of the best warranties around. 2018 Volkswagen listings within 25 miles of your ZIP code. Find 2018 Volkswagen listings for sale near you.